The life and death of legendary INXS front man, Michael Hutchence, will be documented in a new Australian feature film. 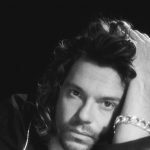 It has taken a decade for a screenwriter and production team to bring the story to screen, and today, on the fifteenth anniversary of Hutchence’s death, it has been announced the project has officially commenced. The film, which is supported by members of the Hutchence family, will be an adaptation of the book Just a Man: the real Michael Hutchence which was first released in 2000 and written by Hutchence’s sister, Tina Hutchence, and his late mother, Paulina Glassop. It chronicles the star’s journey from a talented young child growing up in a complicated family to the formation of INXS, his relationships with scores of famous women, and finally, his suicide in a Sydney hotel room in 1997. Australian writer/producer Robert Lewis Galinsky (Dust and Glory) is writing the screenplay and executive producing the project with producers Trevor Field and Suzy Markovski. "I'm hugely excited. This is a project I've been wanting to write for over a decade. I went after this 12 years ago but it was only when I met Trevor Field a few months ago – he's the one who really made this finally happen." "Bringing the man to the screen is what really appeals to me," he said. "It's obviously a huge responsibility because everyone has an opinion of who Michael was and what he was about, but you can't satisfy everyone. I think most people will be pleased. "We are meeting with the members of the band (next year) and will hopefully get their blessing with the book. I think they'll love the script." Galinksy was optimistic in the potential scope of the project, stating, “I feel that we have material that can be as expansive as Ray or Walk the Line and attract the level of cast and director that can create that level of excitement and excellence Michael’s memory deserves." “There are a couple of other projects floating around out there but this is one that will stand on its own two legs. For Michael’s fans as well as people who just want to see an astonishingly powerful albeit brief life chronicled on film." 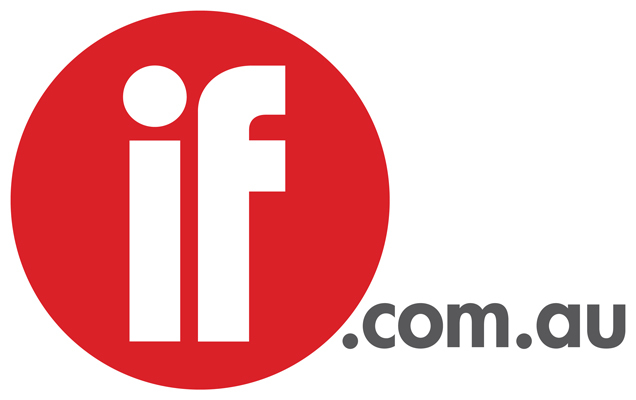 There has already been genuine interest from an A-list UK actor to play Hutchence, and some local Australian veteran actors have also asked to be attached. The project is expected to go to cast and director early 2013.